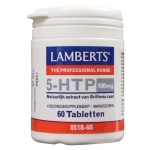 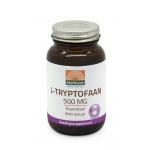 L-tryptophan is often used by people to supply the body with extra serotonine or melatonin. 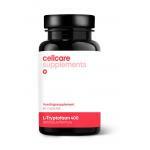 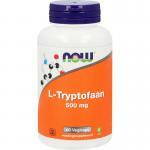 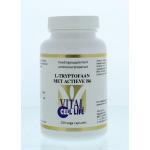 L-Tryptophan is a natural amino acid in its free and active form. 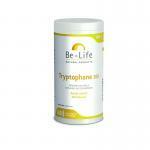 It occurs naturally in the body and is a precursor of important substances such as Serotonin and Melatonin. 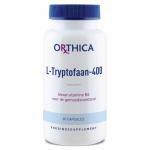 L-tryptophan is one of the more than 200 neurotransmitters in the brain. 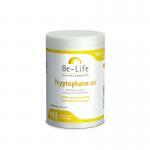 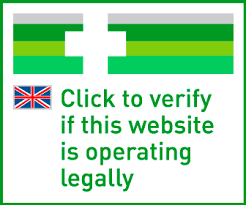 We sell pure L-tryptophan for low prices and always safe to use products, made from quality sources! 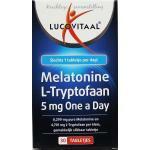 We cannot talk about the specific effects of this amino acids, but it is safe to say that serotonin and melatonin are quite important substances in the body and many people with busy lives need some extra on occassion. 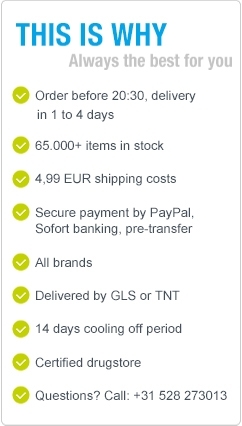 Please take a look at our products and keep in mind that we also sell other amino acids and many natural supplements like Rhodiola Rosea and Ginseng.